We’d love to hear from you, see your seafood photos, and find out about any great seafood restaurants, dishes or products. 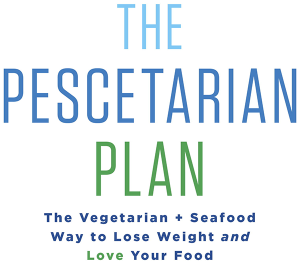 Please let us know if we can reprint your question, comment, or even better–pescetarian success story–on this site. We can use your name or not–just let us know.